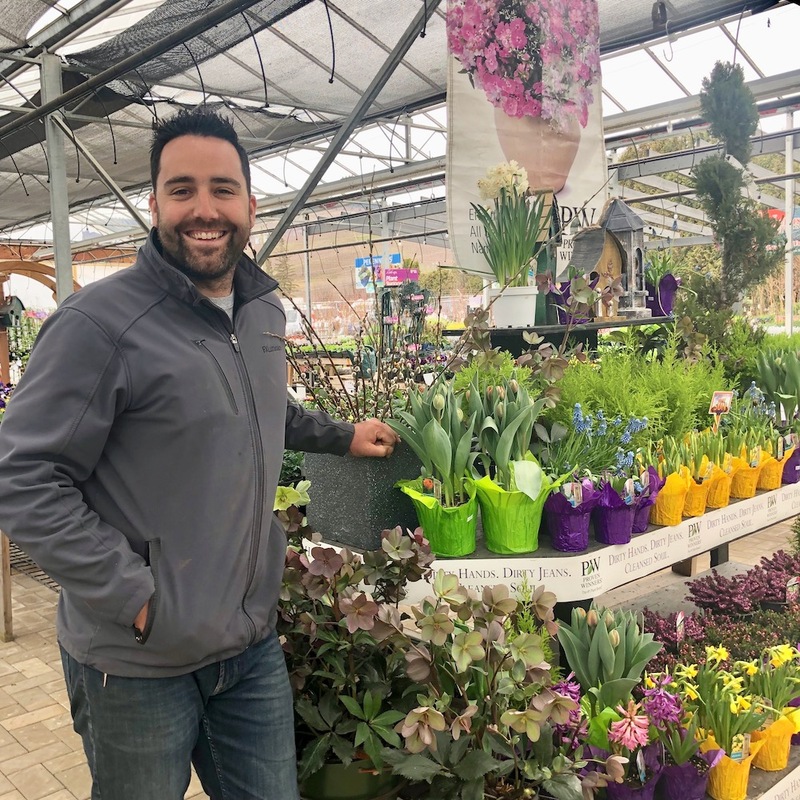 Nicholas Alexander Home & Garden Centre is Vernon's newest teaching and learning gardening hub. This new business is full of fun, flowers and a hint of fairy dust. Co-owner Jamee Moffat saw an opportunity to teach a new generation of gardeners to learn and develop creative skills for growing in and outdoors. Knowledgeable and friendly staff members are on hand to help and educate the young and the not so young customers alike. The store provides a warm and cozy atmosphere with twinkling café lights, and customers can partake in classes on terrariums, outdoor baskets, fairy gardens, and more. DIY is a hot trend, and Nicholas Alexander Home & Garden wants to share its knowledge and expertise with their customers. People can book birthday parties or a fun girl’s night out, while being creative and learning to grow their own food, decorate their spaces with life-giving plants, and keep green spaces thriving in yards or balconies. The team at Nicholas Alexander can’t wait for you to visit!